4 1/2 x 9 x 12 in. 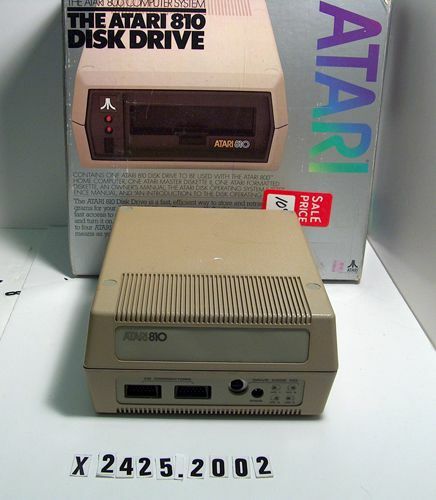 Object is an external 5 1/2 diskette drive. Stored in original box.